We’re having our second Jack Ingram VW New Owner Appreciation Clinic this Thursday, April 18, from 5:30-7:30p.m. If you are a current Volkswagen owner and have any maintenance, service, technology, or general questions on your VW we are here to help. Last years clinic was a huge success. We expect the same from this years. This is a great opportunity for owners to ask questions one-on-one with their service adviser. 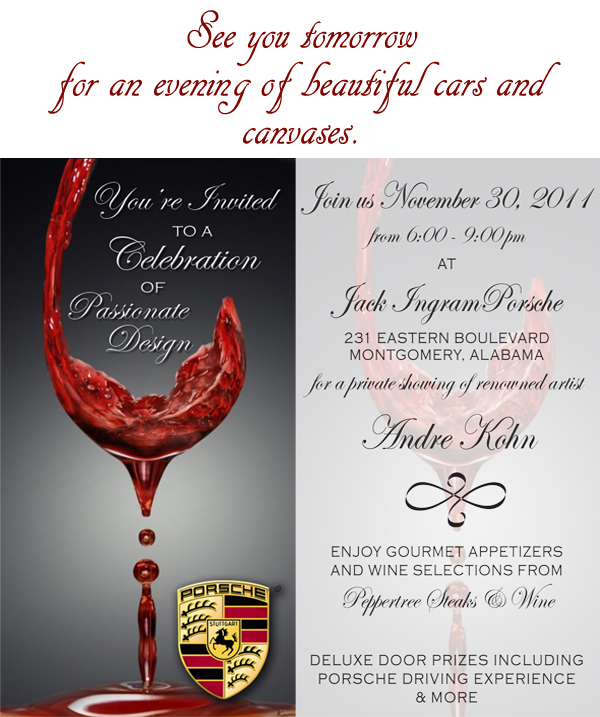 Jack Ingram Motors shop will have each make of VW on site with a specific technician assigned to that vehicle. You will be paired with your vehicle and your specific tech to demonstrate all the features you might not know about your car. Don’t stress about being hungry! We will provide pizza, popcorn and refreshments. We will have VW Driver Gear giveaways and offer Volkswagen extended warranty information along with Jack Ingram Volkswagen Service Coupons for future visits. You’ve probably seen our commercial, but we can’t stop sharing these great deals! 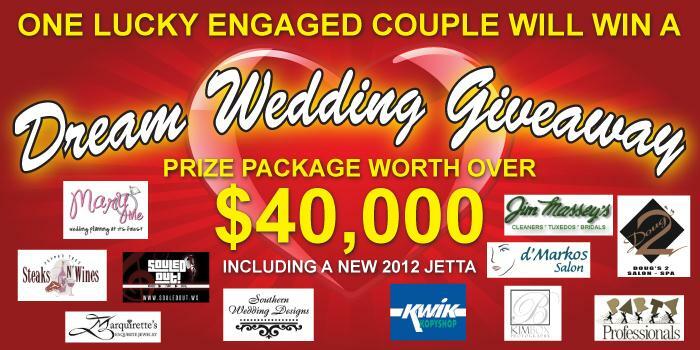 Jack Ingram Volkswagen Dream Wedding… Let the Competition Begin!! The voting for the Jack Ingram Volkswagen Dream Wedding Giveaway is in full swing. Voters registered on Valentine’s Day and the polls opened at midnight. We are off to a fantastic start with some couples already reaching more than 3,000 votes in only three days!! Crazy, right?! Jack Ingram Volkswagen is offering one lucky engaged couple the chance to win the “Jack Ingram Volkswagen Dream Wedding Giveaway,” valued at over $40,000! We have a new contest going on at Jack Ingram Nissan for the Christmas season! 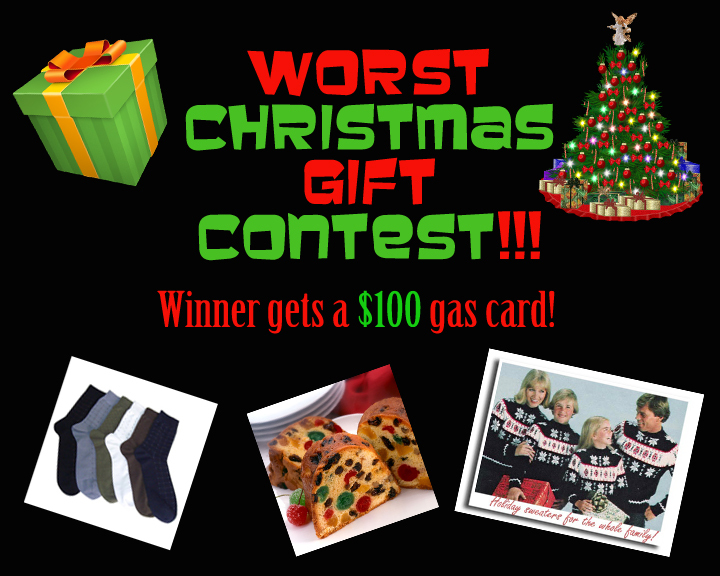 The winner receives a $100 gas cad!! With holiday travel coming up, $100 on Jack Ingram Nissan can be a huge help! Log in to Facebook and go to Jack Ingram Nissan’s fan page. Tell us a story about the worst Christmas gift you’ve received. It can be silly, embarrassing or just plain bad. We want to hear your memorable holiday moment! We already have several stores to choose from! We have heard everything from Hangover t-shirt to monogrammed brick.